Charm City Cook: Ay Chihuahua, It’s Hot! I don’t have a huge sweet tooth. It’s not that I don’t enjoy sweets, I just don’t always seek them out. Desserts have to be really, really good for me to want to make them or order them when out to dinner. One example is the CMP at Woodberry Kitchen. That is insanity. 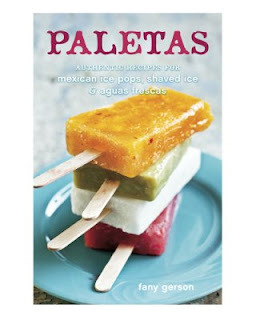 Then, last summer, a friend told me about a cookbook she’d just gotten, Paletas by Fany Gerson. 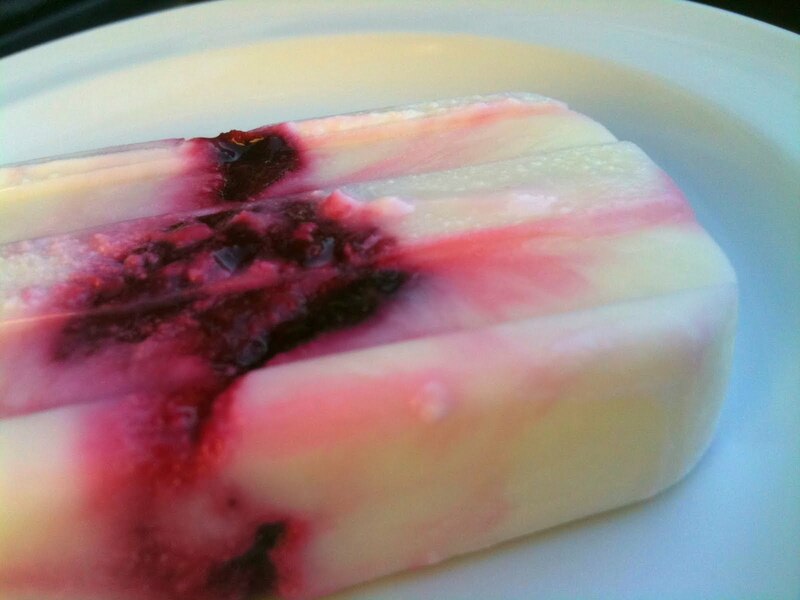 Paletas are Mexican ice pops…fruit based and really refreshing vs super sweet, for the most part. So, I decided to give it a try. The cookbook also includes recipes for raspadas (shaved ice) and aguas frescas (refreshing drinks). Here is an easy recipe using fresh berries and yogurt from Martha Stewart.